Fowey Hall Hotel, Fowey, Cornwall offers a truly relaxed and delightful holiday setting for a special family break in this hotel in Fowey at any time of year, Fowey Hall Hotel is the highest rated AA 3 star hotel in Fowey, Cornwall. Fowey Hall Hotel sits in a spectacular location with commanding views of the river estuary and far out to sea . 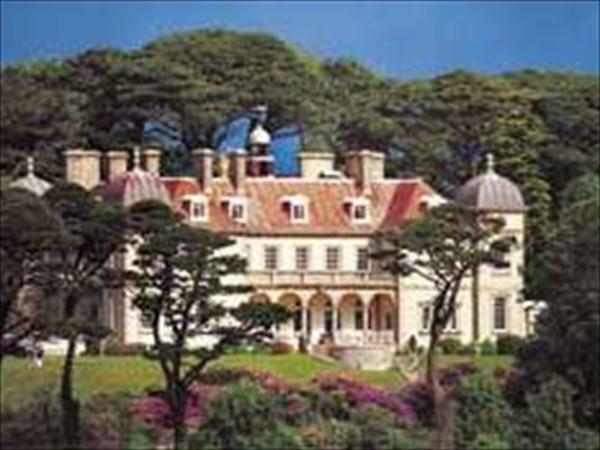 As a luxury family hotel, Fowey Hall Hotel warmly welcomes children of all ages. The hotel's Hansons Restaurant is wood-panelled and offers accomplished award winning cuisine.